Congratulations to Tiger Muay Thai and MMA Phuket training camp Alumni Benny ‘Blanco’ Alloway on his impressive decision victory against Brazilian MMA Icon Xuxa Chimento. Competing on the CWFC- Beirut Lebanon event, Alloway faced an opponent with 25 International Professional MMA bouts on his extensive resume. Preparing for the bout with Fiore Academy, Alloway used an impressive gameplan to win a decision following 3 five minute rounds of action. 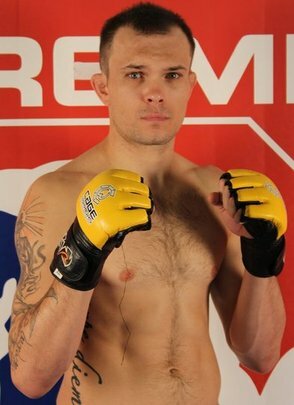 Now 10-3 as a professional with MMA fights Internationally abroad, Benny Alloway has established himself as one of the top Australian Welterweight prospects competing. Look for Alloway to continue establishing himself as he looks to sign with Legends FC, DREAM, ZUFFA or one of the other major Mixed Martial Arts promotions.